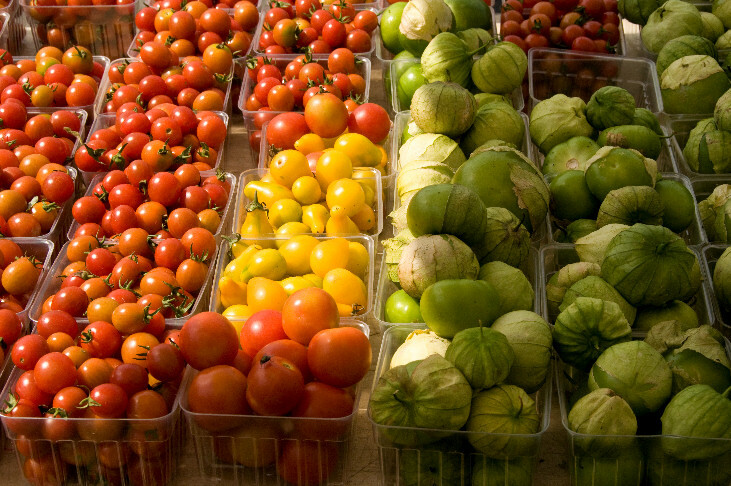 Is Farmers Market Produce Organic? 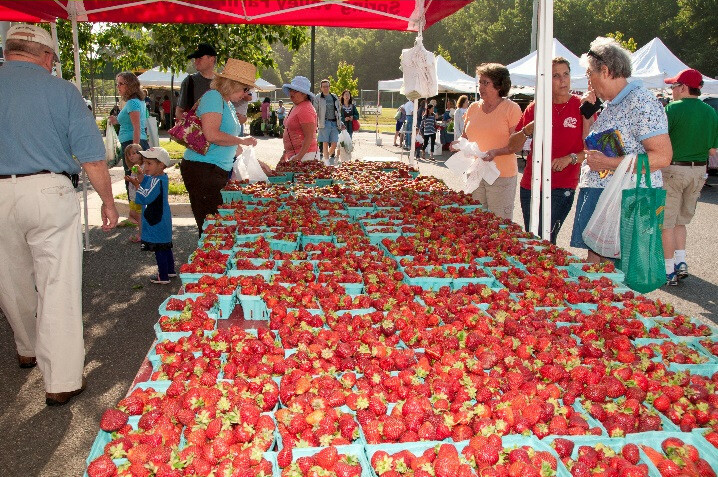 You stroll through your local Fairfax County Park Authority Farmers Market, selecting fresh berries, inhaling the wonderful smells of baked goods, and learning about the farmers’ growing methods. You are looking over some zucchini when you wonder: is this organic? This can be a complex question. It is one that you may ask yourself because you want to protect yourself and your family from pesticides, or because you do not want to eat GMOs. In general, most of the produce at our farmers markets is not organic. 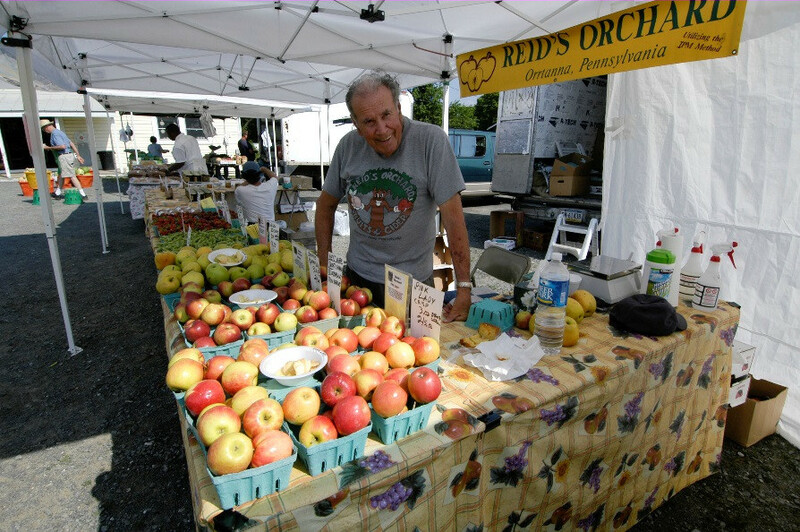 This means that most of the farmers who sell produce at our farmers markets are not USDA Certified Organic. However, the organic label is not the only important thing to look for on your produce, and farmers who grow and sell their food locally have many practices that are important to consider and are good for the farms and for you. 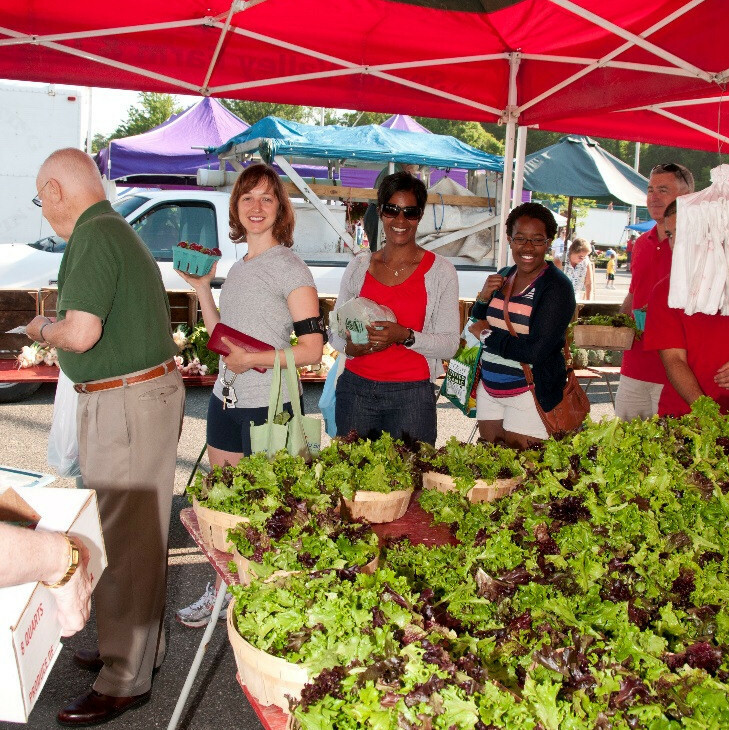 You have a unique learning opportunity at our farmers markets that you will not get at your regular grocery store, including the ability to ask the farmers themselves questions about their practices. You can learn about whether or not they use pesticides and their growing process. Through this transparency of where your food comes from and how it is treated, you can learn more about your food than you could at the store. All of the products at our farmers markets are producer-only, which means that the farmers themselves grow or make everything that they sell. You have access to the source of the food that you eat, which is a really useful and comforting ability. Organic certification is in part meant to ensure sustainable practices, but having organically certified produce is not the only way in which food can be sustainable. Since many of our vendors are small local farms, they usually have a variety of plants, which make it easier to deal with pests and weeds. With a farm that only grows one kind of plant, they need to spray the plants with pesticides in order to ensure that they don’t lose their entire farm. Some of our farmers spray pesticides, but many of them use alternative pest management systems like Integrated Pest Management. This technique combines different ways of managing pests, by selecting hardy plants and controlling pests in the best ways possible. For example, some farmers may plant marigolds with produce to keep insects away. Local farmers are more sustainable than their long-distance counterparts through transport, because they only move their produce within 125 miles to get to one of our farmers markets. This uses less fuel than shipping produce across the country, and lessens the amount of greenhouse gasses emitted through the production of the food. You may still want that USDA Certified Organic stamp of approval on your veggies. If so, our certified vendors are listed here, along with their locations. We also have two Certified Naturally Grown Vendors, listed below. This certification is similar to growing food organically in that they do not use GMOs or synthetic pesticides, but is a different certification. As you leave one of our 11 farmers markets, you can rest assured that the herbs, raspberries, and hot house tomatoes in your tote bag are local and grown in the way that you want. You have spent the morning talking to the farmers themselves about their sustainable practices. If the food you chose is not USDA Certified Organic, you know that it was grown on a small farm by the person who you shook hands with when you bought it. Author Lauren Rhodes is a student at Oberlin College and a summer intern for the Resource Management Division of the Fairfax County Park Authority. 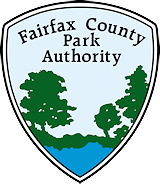 This entry was posted in Uncategorized on July 27, 2016 by Fairfax County Park Authority.